Mistake #8: Being surprised by closing costs. See our Estimated Closing Costs for Buyers. 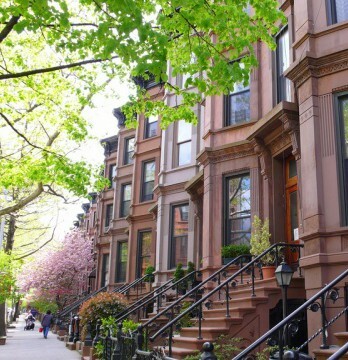 Note that one to three unit New York brownstones are not the same as townhouses that are four units and up. 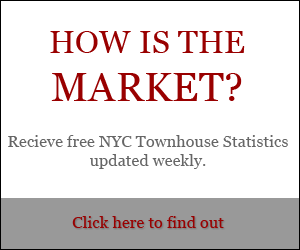 Often, Manhattan townhouse buyers are caught unaware by the mortgage recording fees. Also, there can be points charged by lenders which are paid up front, or blended in with the principal of the mortgage for a slightly higher interest rate. Insurance premiums are going up, so you cannot plan to pay the same low premiums as the current owner. If you intend to rent out units, income can be delayed for weeks or months by necessary improvements and the time it takes to find a tenant. 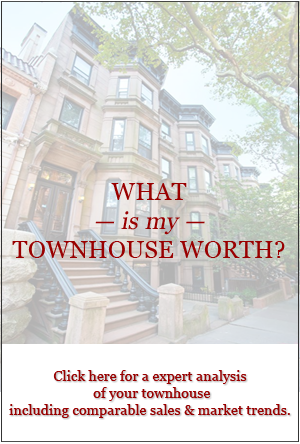 Want your townhouse purchase to run smoothly? Next up in this series: Mistake #9: Being confused by NYC regulations.